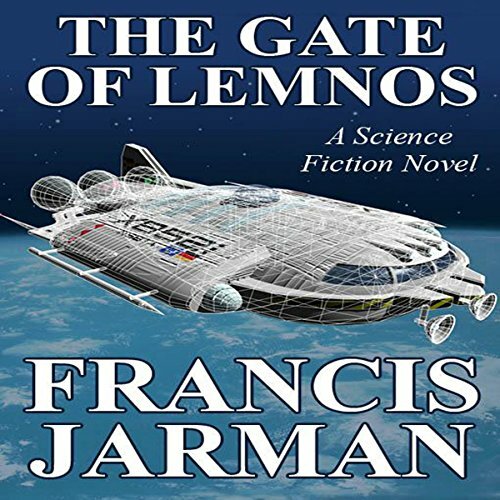 Showing results by author "Francis Jarman"
The Gate of Lemnos is the entrance to a new world, one of the wonders of the universe, and Terra's only planetary colony containing alien life forms. Burk has been sent there with a mission to accomplish, and a sinister secret to expose. But there are those who are determined to stop him, those who want to use him, those who threaten him from outside the great spaceship Starstretcher, and those who hinder him within - and no one, NO ONE, can be trusted. And when they reach the Gate itself, what then?